A classic Kapampangan specialty, Betute are deep fried farm frogs stuffed with minced pork, garlic, and spices. It tastes like chicken, smells clean and the stuffing is quite flavorful. 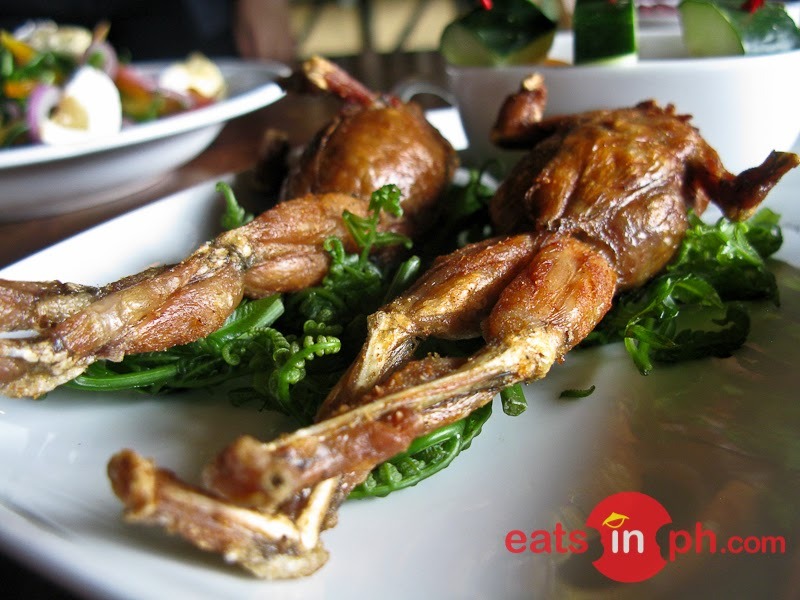 This is definitely a must-try when visiting and dining in Pampanga.